Hey everyone happy Monday to you! Just like you, I’ve been crazy busy lately. The last week was spent in Salt Lake City at the Everything Food Conference! If was a great opportunity to learn, learn, learn from some of the BEST bloggers out there and boy did I come back with amazing information that I can’t wait to share with you! There are exciting things that are in the works that I just can’t wait to share with you so stay tuned and hold on because it’s going to be great! 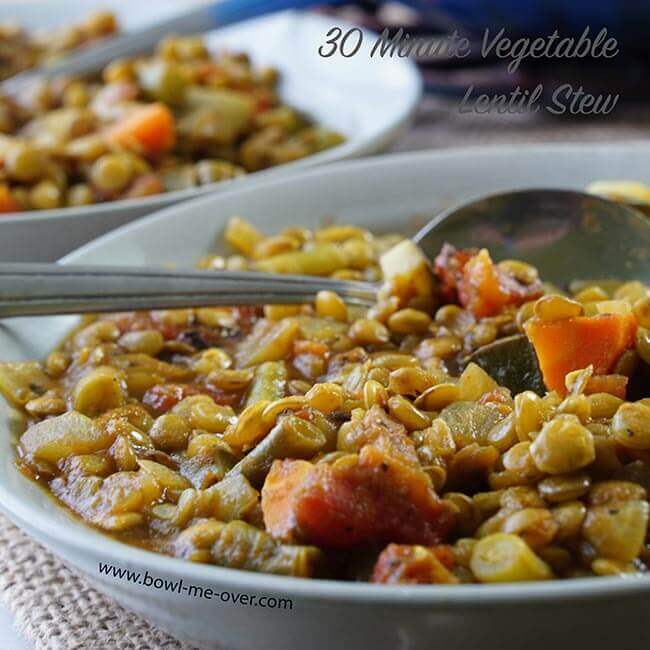 Since it’s Monday, I want to share with you this light delicious vegetable lentil stew. I think lentils need more love don’t you? I had never tried them until about 3 years ago. Why? …. not sure! Anyway, I’ve made up for that the last couple years and I know you’re going to enjoy this stew! 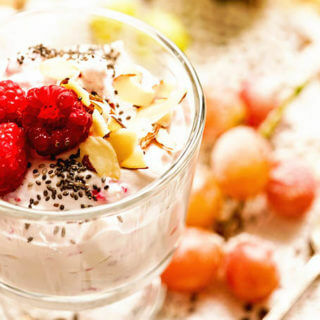 The recipe first appeared over on My Nourished Home where I did a guest post about a month ago. I thought we’d all want to start our week off right and this is the perfect stew to help you do just that! 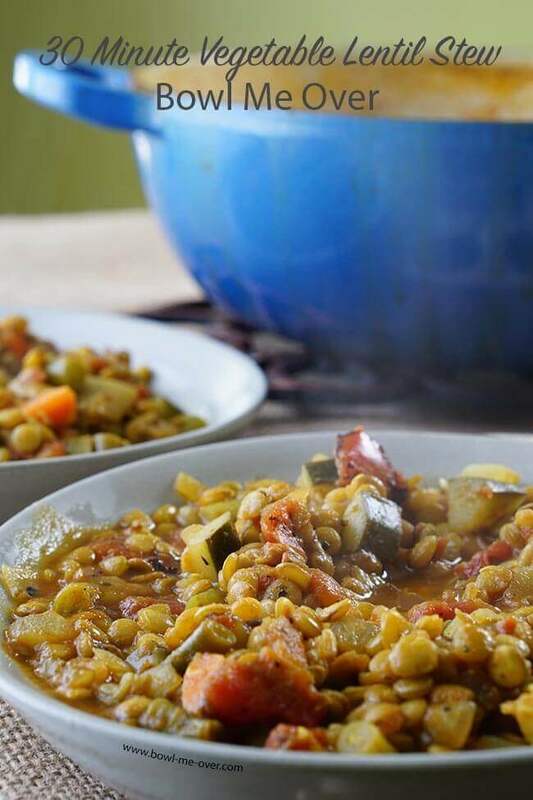 This lentil stew is full of crunchy vegetables, lentils and it’s super easy! 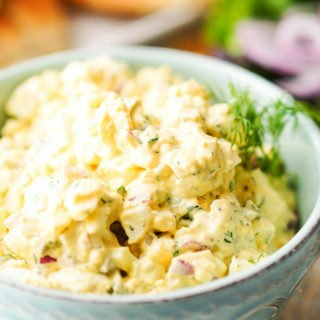 It takes only 30 minutes to make and it’s a healthy, hearty, delicious meal! 30 Minute Vegetable Lentil Soup is full of flavor but only takes 30 Minutes to make! You know that soups and stews are my go-to meal. I can eat them all year long. Vegetable soups are a great choice because they are affordable, flavorful and so delicious like this recipe for How to make Mushroom Soup. I always say soup is good food! 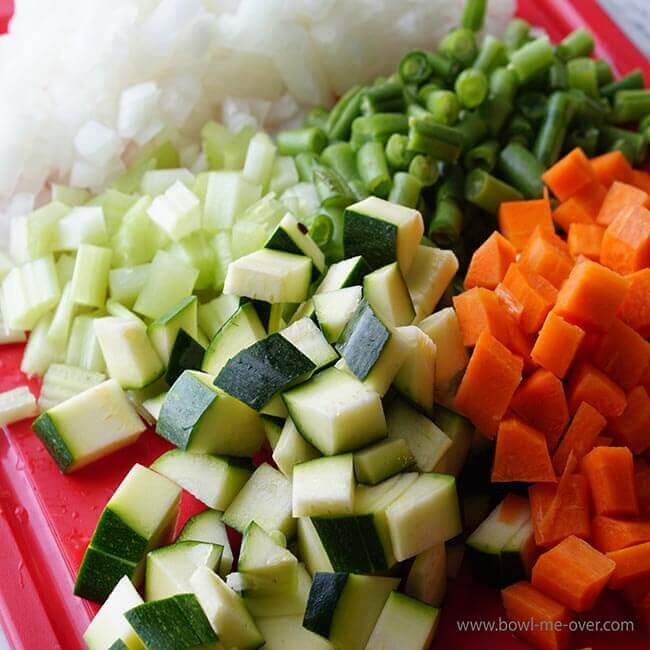 You’ll get started by chopping the vegetables – a carrot, celery, onion, green beans, zucchini. Don’t have green beans? Use asparagus. No carrots? You can substitute potatoes. First dice the onions, celery, carrots, zucchini and green beans. Dice the vegetables in a small uniform dice. Being the same size helps ensure they will cook evenly and be done about the same time. Dice each vegetable into a small 1/2 dice. Not only will they cook evenly, but that way when you scoop up a big spoonful of soup you will get each ingredient in every bite! Are you ready to dive right into this stew? I hope so! You’ll sauté the vegetables with the spices for about five minutes, then add the lentils, next a can of fire roasted tomatoes and vegetable stock. Bring to a boil, reduce to a simmer and in fifteen minutes or so, dinner is done! Vegetable Lentil Soup is perfect for a weeknight meal as it only takes 30 minutes! Here’s a great tip – When you’re at the store and purchasing lentils for your soup, check out the cooking time – green lentils take less time to cook than red lentils, sprouted lentils take less. 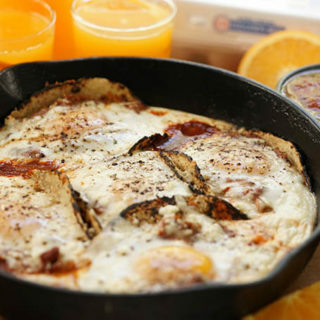 If you have more time, then you can certainly switch it up and experiment, just pay attention to the cooking directions on the package you purchase. For this stew you’ll use green lentils. 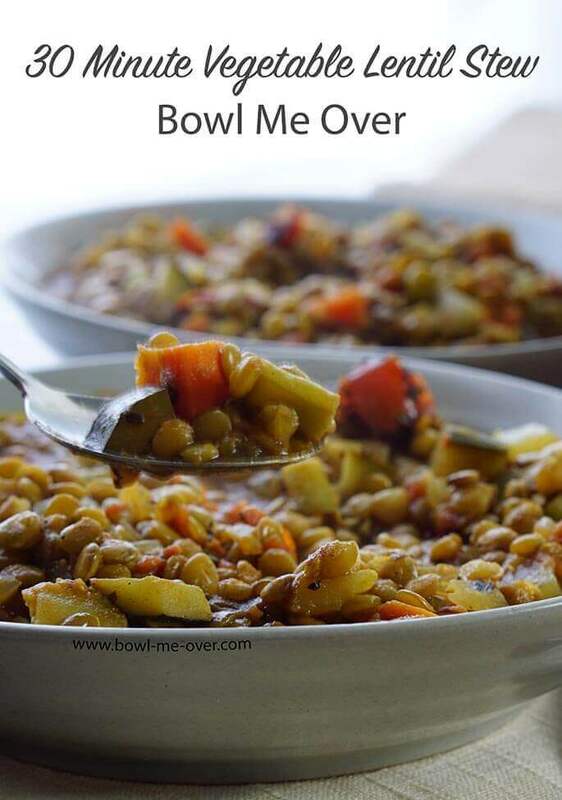 Lentil stew is such a hearty meal! 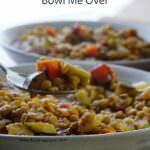 We LOVE this stew it’s so hearty and delicious too, I hope you do too! 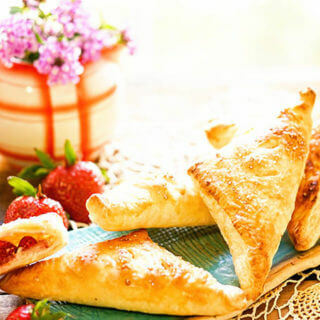 Thank you again Cynthia for the opportunity to share this recipe with your readers! What's for dinner tonight? 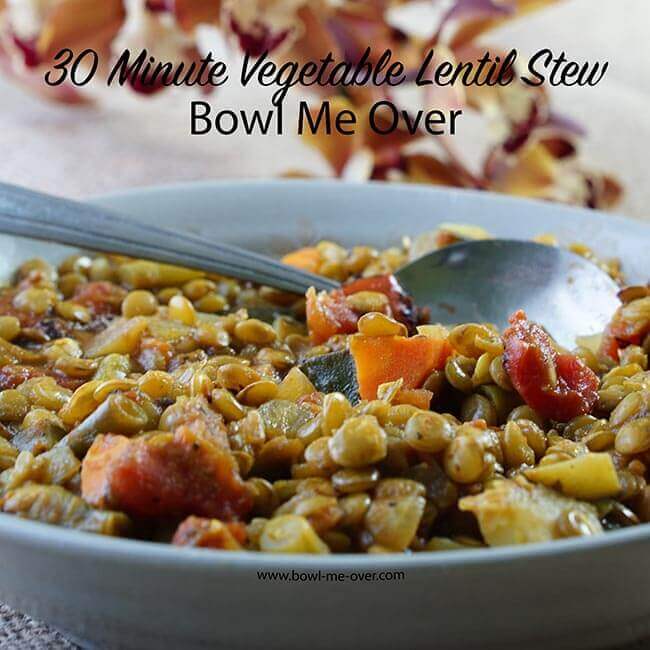 You can have this amazing Vegetable Lentil Stew on the table in less than 30 minutes! It's hearty and flavorful. It freezes great too! Start by dicing the vegetables into a 1/2 inch dice. Mince the garlic. Heat a large stock pot over medium heat on the stove. When it's hot add the diced vegetables. Also add the Italian seasoning, turmeric, pepper and bay leaf. (Do not add the salt until the end of the cooking process. Adding it before will toughen the beans.) 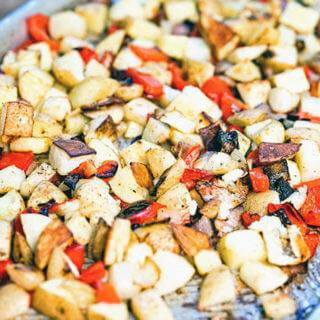 Saute for four minutes until the vegetable just begin to soften. Add the lentils and the garlic. Saute for another minute. Now add the canned tomatoes - juice and all. After this addition, scrape up all the bits on the bottom of the pan. You'll want all of that flavor! Add the vegetable stock next. Increase the heat to high and bring to a boil. After it comes to a good rolling boil, decrease the heat to medium and simmer uncovered for 10-12 minutes longer or until the lentils are cooked thru. Remove the bay leaf before serving. Add salt to taste. Finish with a squeeze of lemon and fresh diced parsley (totally optional) - adding these ingredients at the end brightens the flavor of the stew and is always a great finishing touch! Serve and enjoy!! Love lentils? Me too! Here are a couple more delicious lentil meals – Golden Lentil Soup (another great 30 minute meal!) and Lentil and Sausage Soup – with sausage and sweet potatoes – great combination and so yummy! Oooh! Also I’m doing some guest posting over at Girl in Healing – it’s an amazing Chilled Green Pea Soup – so yummy! You can check it out by clicking on the link here! It sounds like you had a great time Everything Food Conference. Can’t wait to hear everything you learned there. This Lentil stew looks like a really hearty meal. Definitely going to make it. We had so much fun and learned lots too, can’t wait to share Rini!! And thanks also for taking a look at this recipe, it’s so hearty just a great soup – we loved it and I hope you do too!! Oh, I LOVE lentils! And this beautiful meal is ready in 30 minutes! It’s the perfect answer to my what’s for dinner question tomorrow! Lentils are such an amazing legume, packed with smooch deliciousness!! I hope you really enjoy this stew Liza!!! I’m always looking for vegetarian food to make the family. Can’t wait to try this recipe out on Sunday, yum! Yummy! This looks delicious and I wish I knew how fantastic this smells. 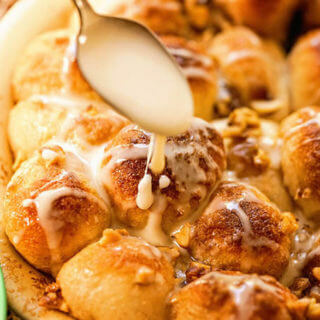 I love how easy this looks to make and I cannot wait to try this recipe. Thanks for sharing! Luci’s Morsels | fashion. food. frivolity. I agree Luci, we definitely need smell-a-vision! 😀 Enjoy that bowl of stew!! The conference sounded fun, it’s always great to catch up with fellow bloggers. I too love lentils, great tip about checking cooking time for various types of lentils. Gorgeous quick, healthy lunch. Thank you Claire! I didn’t realize lentils had different cooking times either until I started using them a couple years ago – they are such a great addition to a meal! Sounds like a fun time you had. Lentils work so well in stews and soups don’t they – I’m loving your addition of turmeric here. We had a blast, I definitely recommend the conference. Yes the turmeric adds pumps up all the goodness that comes with lentils, such a winner!! Stew in 30 minutes? Not only does it look and sound amazing, but it seems like it’ll be the perfect busy-weeknight meal! LOVE! I agree Sarah! 🙂 Love an easy quick meal, thank you! !